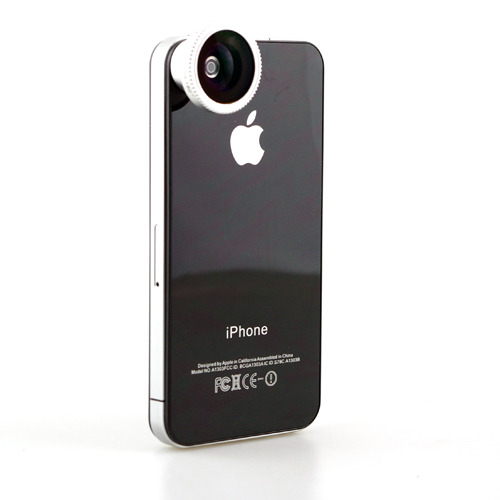 With this lens,you can see the image with the range of more than 180degrees from the right to the left on your phone. You can enjoy unrealistic Fish-eye world of image. 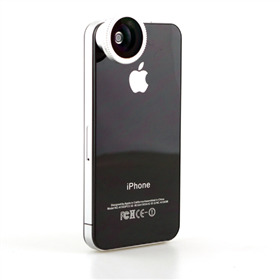 lens attach easily to most mobile phone cameras. Material: metal high quality alminium glass lenses: multi-coated optical glass.